Fear in your mind is the biggest threat to the process of wealth creation. It is like a weed that has to be removed before you can succeed. It is the fear of criticism and ridicule. It is the fear of losing love and respect of our near and dear ones. It is always this irrational fear that holds you back from achieving greatness and financial success. In this book best selling author Praveen Kumar explains that our minds are the greatest soap-opera script writer in history. It plays and replays the greatest dramas full of tragedies and disasters that never happened and will probably never happened. Mark Twain said it best: "I've had thousands of problems in my life, most of which never happened". This book will help you in overcoming your irrational fears by explaining: •	What is the source of fear? •	How you can overcome fear? •	Can we totally eliminate fear? •	How we can step out of our comfort zone and face fear? 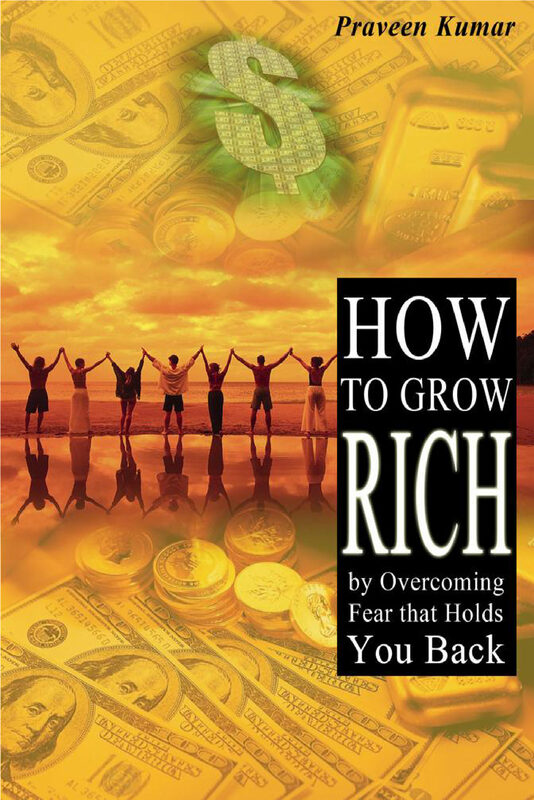 •	How elimination of fear can make you rich? This book is about how to erase fear and rewrite the program in your mind in order for you to succeed. You can be a millionaire in next 12 months or even earlier if you can overcome the fear that holds you back. Otros ebooks de Praveen Kumar.